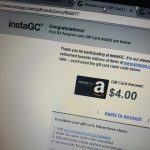 1 winner will score a $750 Bicycle! 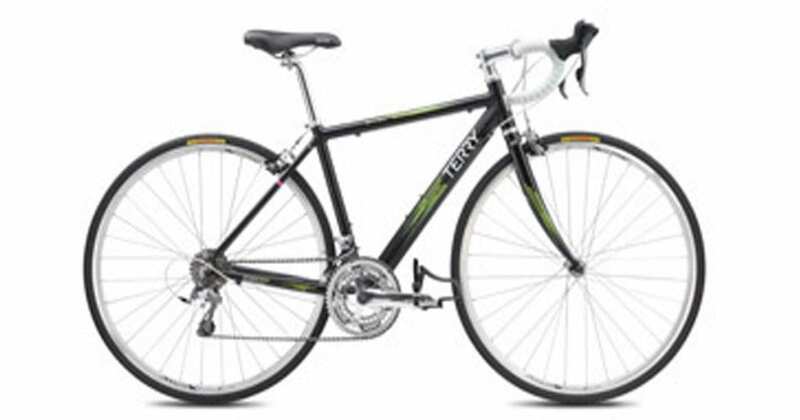 (1) Grand Prize - A Terry Bicycle. ELIGBILITY – USA Only . 18+.